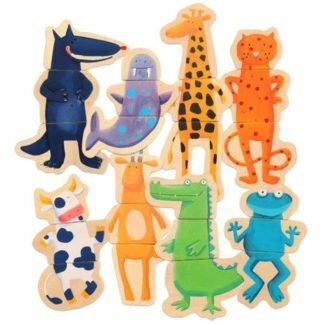 View basket “Djeco Magnetic Animals Game” has been added to your basket. 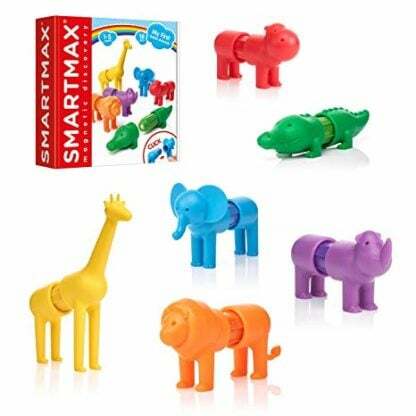 Which magnetic safari animal do you love the most? 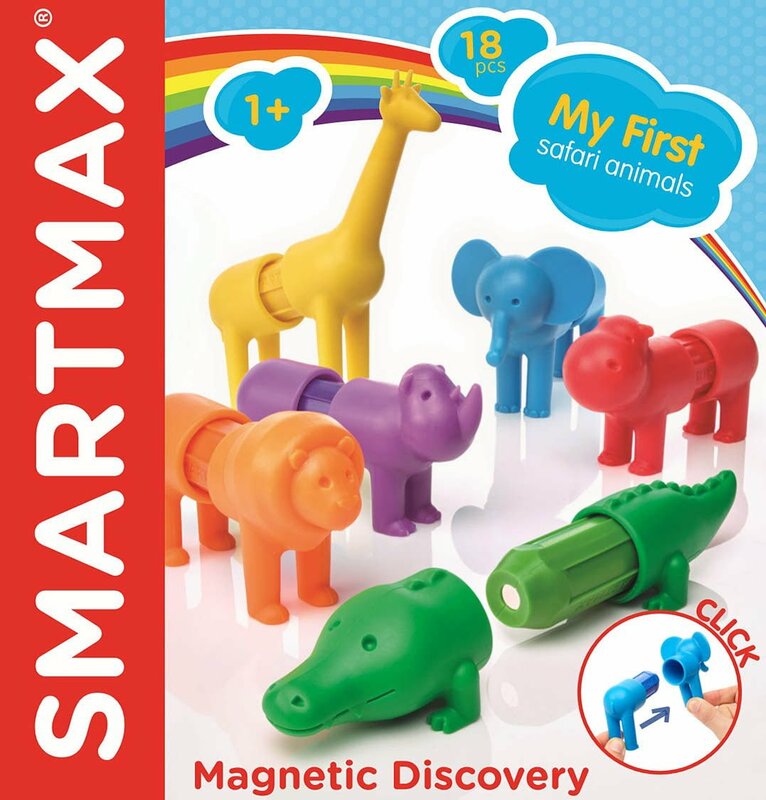 This wonderful set of magnetic safari is great fun for children who are exploring magnets and shapes. 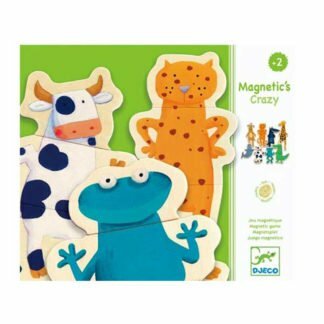 Really strong magnets will repell and attract as you mix and match the animals. 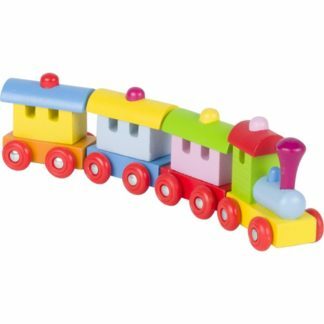 Try having two heads on each end, what happens if you mix the elephant and giraffe up? It is great fun to sort the animals, match the colours and click the pieces into place. 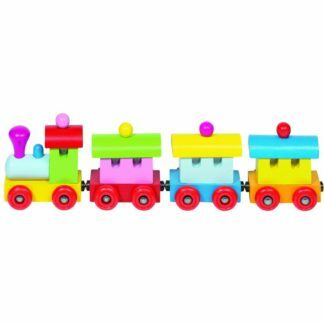 We love the sturdiness of this product – great for a really tactile experience and with really characterful animals.